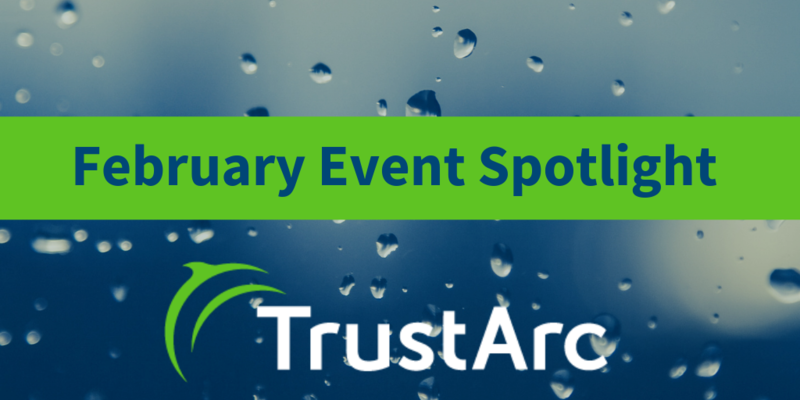 TrustArc will be exhibiting and sponsoring the Networking Reception on 12 February. Stop by booth #6 to say hello! Japan’s data protection law, the Act on the Protection of Personal Information (APPI) requires that companies have sufficient data protections for data transfers out of Japan. Since APPI went into effect in May 2017, companies, including subsidiaries of U.S.-headquartered companies in Japan, are liable for any violation and are subject to enforcement. APPI recognizes that the APEC Cross Border Privacy Rules (CBPR) system is one mechanism to demonstrate that required data protections are in place. An APEC CBPR Certification can support companies’ compliance efforts with APPI and show their commitment to secure U.S . -Japan data transfer. Whether you’re focused on GDPR, CCPA, HIPAA or Privacy Shield – one of the most important components of a privacy and security risk management program is to understand how your third party vendors are handling your data and whether they can maintain compliance. At the same time, you’re struggling to keep up with privacy assessments and security questionnaires about your own data handling practices. A regulator may never ask about your GDPR compliance status but your largest customer probably will. Demonstrate your compliance or expand and efficiently scale a vendor management program. Start planning your response to the California Consumer Privacy Act (CCPA) by diving into its details at the IAPP CCPA Comprehensive. This day-long examination of the law will prepare your organization to manage compliance while avoiding pitfalls and major disruptions. Panels will discuss the CCPA’s scope, definitions of key terms, its similarities to the EU’s GDPR, and potential gray areas in the law. There is a whole session dedicated to answering audience questions, another dedicated to case studies, and opportunities in between to network with peers. Don’t miss this opportunity to get in front of a regulation that has redefined the digital privacy discussion in the U.S. and beyond. TrustArc will be sponsoring and exhibiting at this event. Stop by table 1 to say hello! Can you Demonstrate GDPR Compliance to your Customers and Business Partners?